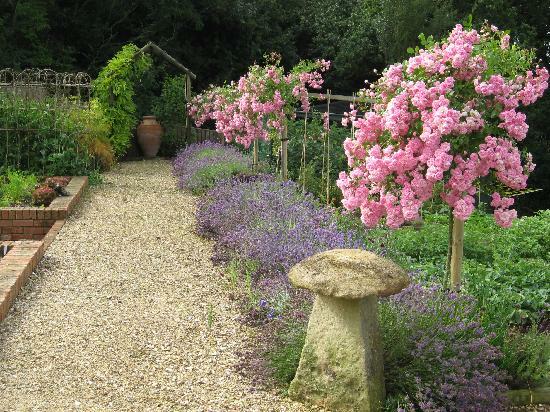 Beautiful roses in the garden picture makes me to plant roses in our garden immediately. However the landscaper says that the first thing is to make a structure, mass planting for a big garden and then to put accentual flowers or plant like roses...cannot wait till the landscaping finished. 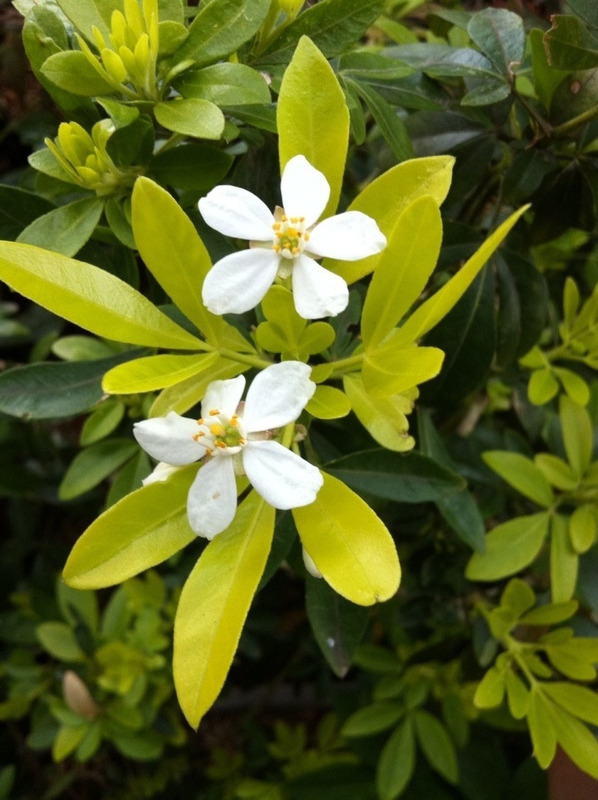 Thinking of the plants in our creative garden, A pick from our landscaper is: a lavender, a choisya, star jasmine, carpet rose to add some colour.A choisya, or Mexican orange blossom - has a very dark green leaves which remains green all the year around & does not grow too high - perfect for hedge. what are these flowers with lavender? 良い大工さん　What is a Good Builder?